Background and Study Aim: The International Kendo Federation seeks to promote kendo globally through the cultivation of fellowship between its member organizations. Previous research assessing the motivations of those practicing kendo has been conducted at the national level, but not on a multi-regional global scale and did not specifically assess the motivations of international kendo practitioners (those practicing kendo outside of Japan). As such, this research employed a questionnaire designed to identify the motivating factors influencing the enjoyment of kendo for those practicing kendo in specific global regions; thus providing greater insight for the adoption and growth kendo around the world. The aim of our research is the knowledge about the importance for practitioners kendo in their lives and their ability to derive enjoyment from this traditional Japanese martial art. Material and Methods: For the study, 1,005 participants over the age of 18 who practice kendo on a regular basis, were surveyed with a questionnaire. The participants were made up of 236 kendo practitioners in Japan and 769 international kendo practitioners. Initially, 20 non-Japanese kendo practitioners were surveyed through open-ended questions in order to ascertain some of the factors influencing their enjoyment of kendo. From this information, 40 survey questions were created for the questionnaire used in the study. A five-grade answer-scale was used to measure how respondents valued each of the factors. Factor analysis was performed on each response value, and 40 questions were extracted for the questionnaire. Results: The motivating factors influencing the enjoyment of kendo is assessed through the four following factors: skill improvement, spiritual aspects, personal relationships, and discipline. International kendo practitioners placed more emphasis on “spiritual aspects” and “discipline”; while the Japanese research participants valued “skill improvement” and “personal relationships” more. 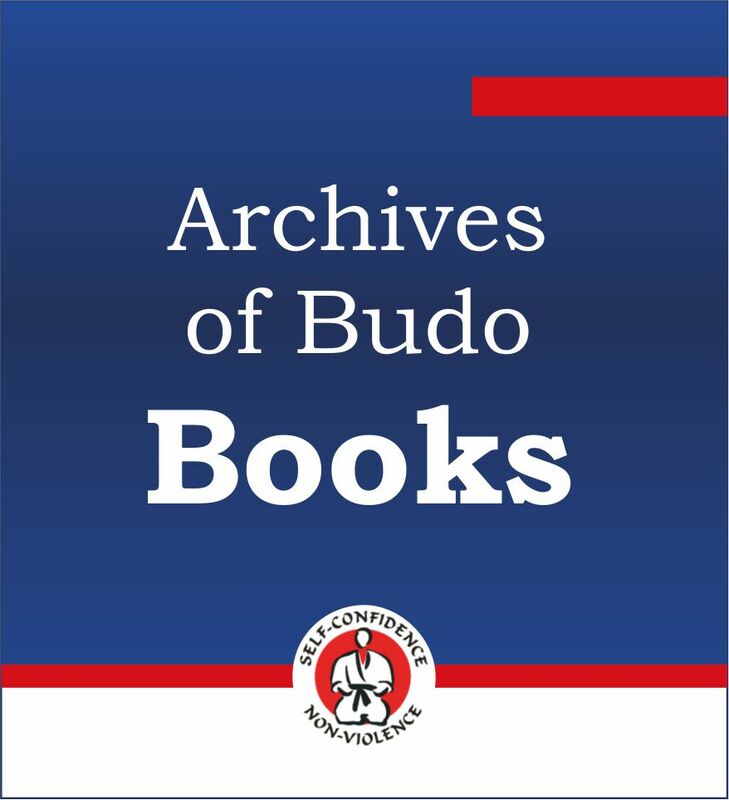 Conclusions: The four factors, skill improvement, spiritual aspects, personal relationships, and discipline, were analyzed in this study to identify the factors influencing the enjoyment of kendo. The research results suggest that international kendo practitioners use kendo as a way to study Japanese culture and implement aspects of this culture into their lives. These findings may help to direct future adoption and growth of kendo around the world.